I know this summer seems like it will never end… but it will be cold before we know it. Here is an article to help you understand that unique obstacles that we come across when moving during inclement weather and how you can help make your move a success! Speaking of weather, keep a sharp eye on it. Check it every week leading up to the move, and then every day the week of the move. 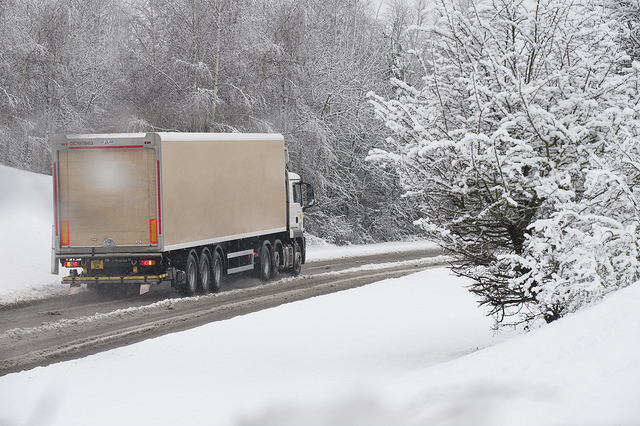 If you’re concerned the weather will shut down roads or hinder your movers, call the moving company and express your concern. 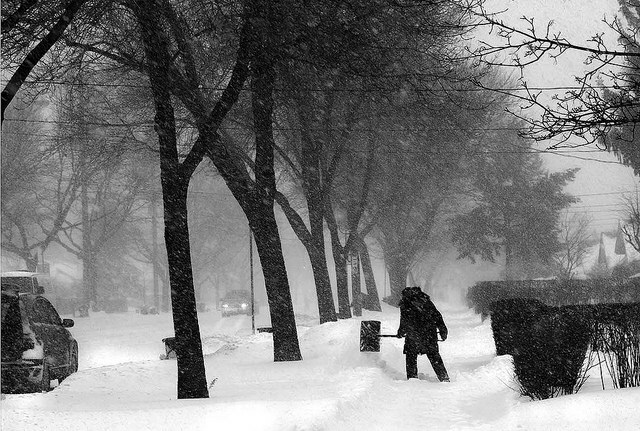 It’s better to delay the move than get caught in a blizzard. It doesn’t get more dangerous than carrying a heavy couch down an icy sidewalk. 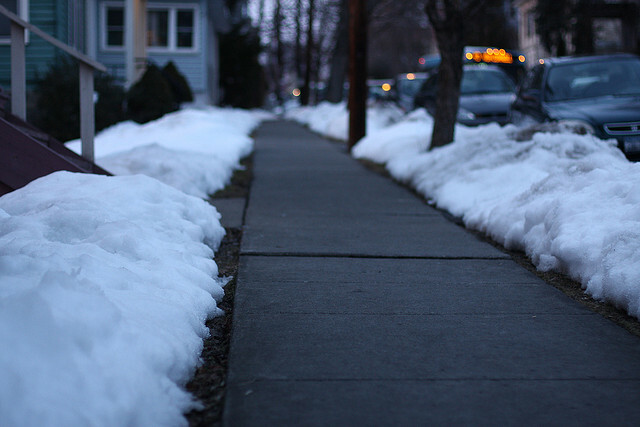 Be sure to salt, shovel, or snow blow any major walkways you think the movers will be using so they can walk safely with your belongings. And so you avoid a lawsuit.